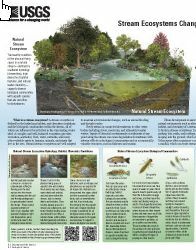 Dr. Gerard McMahon is the former director of the Southeast Climate Adaptation Science Center, one of eight centers in the United States at the core of the Department of the Interior's climate change response strategy. 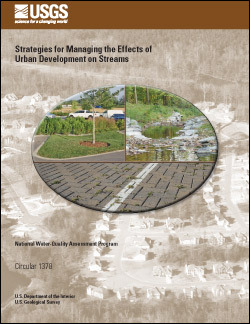 As Senior Scientist working at the DOI Southeast Climate Science Center I want to continue to identify and support research projects that align with the science priorities of the SE CSC Science Plan (understand the impacts of climate and land use change on biotic and abiotic processes in atmospheric, terrestrial and aquatic ecosystems) and also support management decisions that sustain working landscapes and conservation priorities in the Southeastern United States. 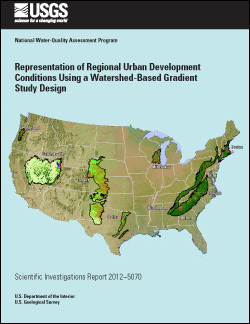 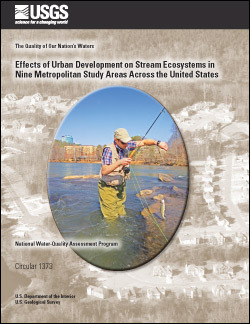 Previous research activities have focused on understanding the effects of urban development, understanding the impacts of landscape processes on nutrient transport and processing by aquatic systems, and development and use of ecological region maps. 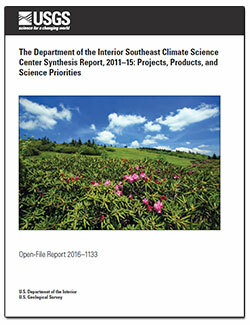 Varela Minder, Elda, Lascurain, A.R., and McMahon, Gerard, 2016, The Department of the Interior Southeast Climate Science Center synthesis report 2011–15—Projects, products, and science priorities: U.S. Geological Survey Open-File Report 2016–1133, 59 p., http://dx.doi.org/10.3133/ofr20161133. 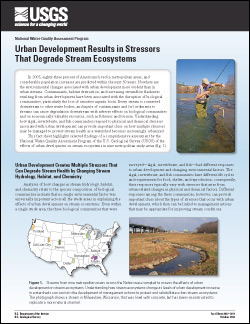 Bell, Amanda H.; Coles, James F.; McMahon, Gerard; Woodside, Michael D.
Urban development results in stressors that degrade stream ecosystems; 2012; FS; 2012-3071; Bell, Amanda H.; Coles, James F.; McMahon, Gerard; Woodside, Michael D.
Terziotti, Silvia; McMahon, Gerard; Bell, Amanda H.
Representation of regional urban development conditions using a watershed-based gradient study design; 2012; SIR; 2012-5070; Terziotti, Silvia ; McMahon, Gerard ; Bell, Amanda H.
Qian, Song S.; Cuffney, Thomas F.; Alameddine, Ibrahim; McMahon, Gerard; Reckhow, Kenneth H.
On the application of multilevel modeling in environmental and ecological studies; 2010; Article; Journal; Ecology; Qian, S. S.; Cuffney, T. F.; Alameddine, I.; Mcmahon, G.; Reckhow, K. H.